Pope Francis will say mass in the United Arab Emirates in February, becoming the first pope in history to offer mass on the Arabian Peninsula. Francis will also hold a meeting with members of the Muslim Council of Elders during his visit. 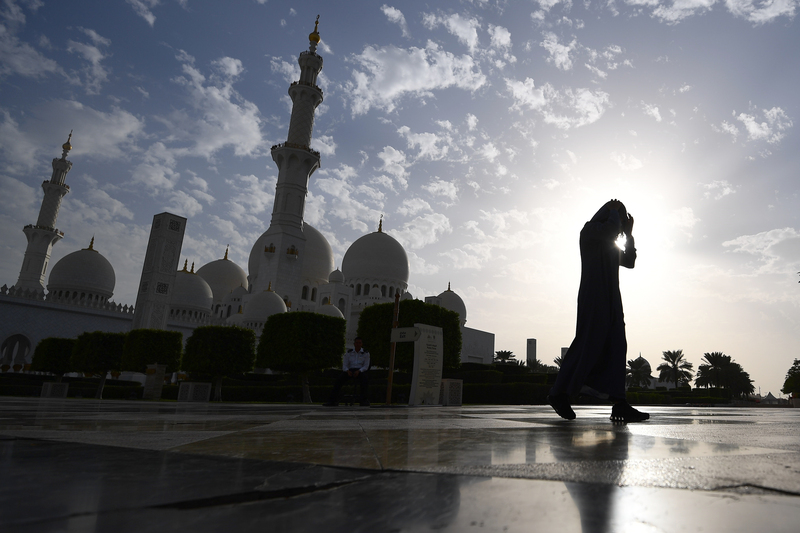 Islam is the state religion of the UAE, though Christians and those of other faiths are allowed to attend services in houses of worship licensed by the state. Proselytizing is forbidden, however, as apostasy from Islam is a crime punishable by death. The country does allow Muslims to proselytize others. The Vatican, which released the schedule for the visit Wednesday, announced that the theme of the pontiff’s visit is “Make Me a Channel of Your Peace,” which is a reference to the Prayer of Peace of Francis of Assisi. The head of the Catholic Church will likely promote inter-religious dialogue, as he has on other trips to predominantly Muslim countries.